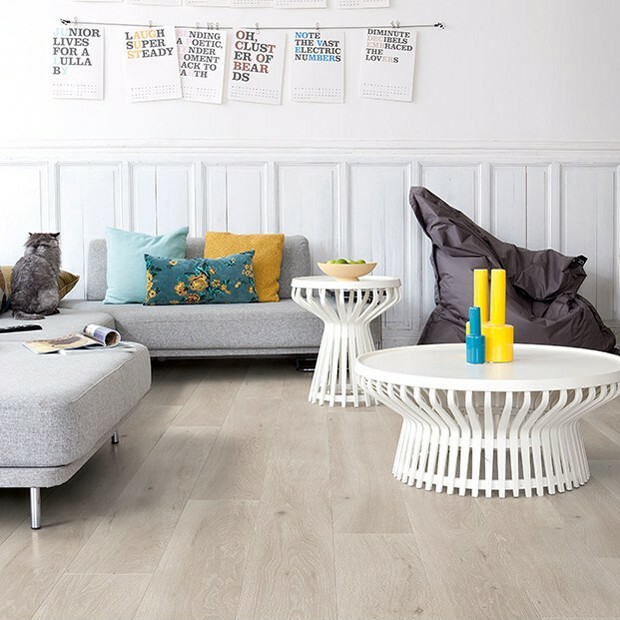 Creative, unique, spectacular. 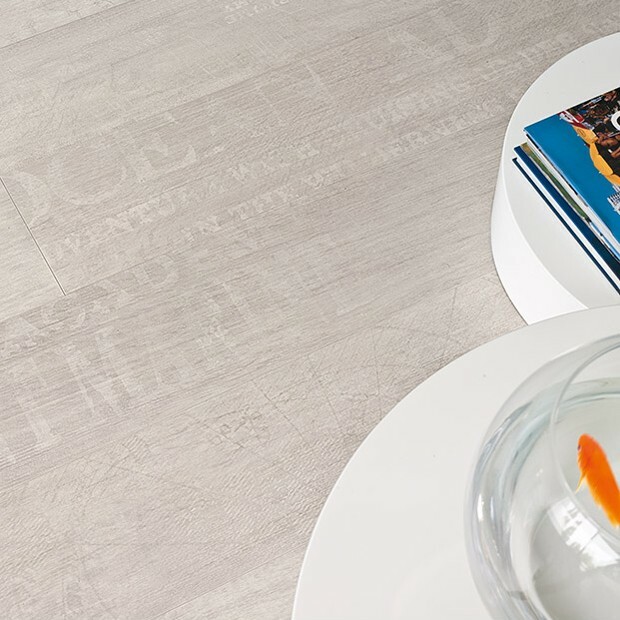 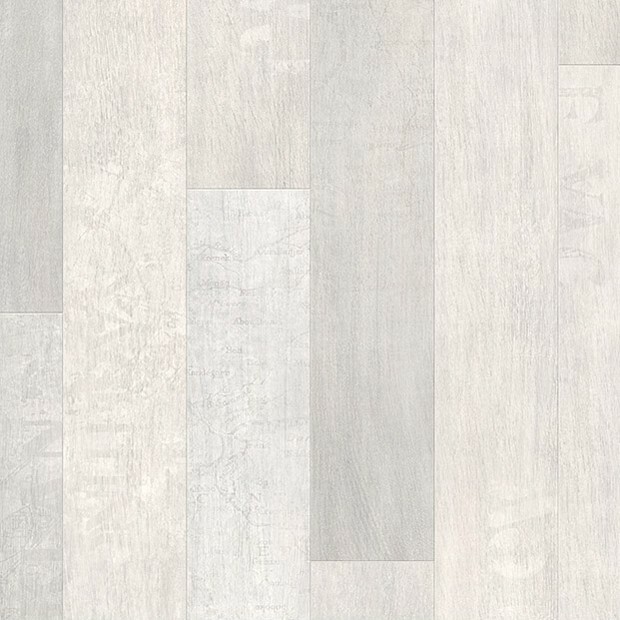 The Pacific Oak Planks LPU1507 provide a fresh take on laminate flooring and bring a summery vibe to your home. 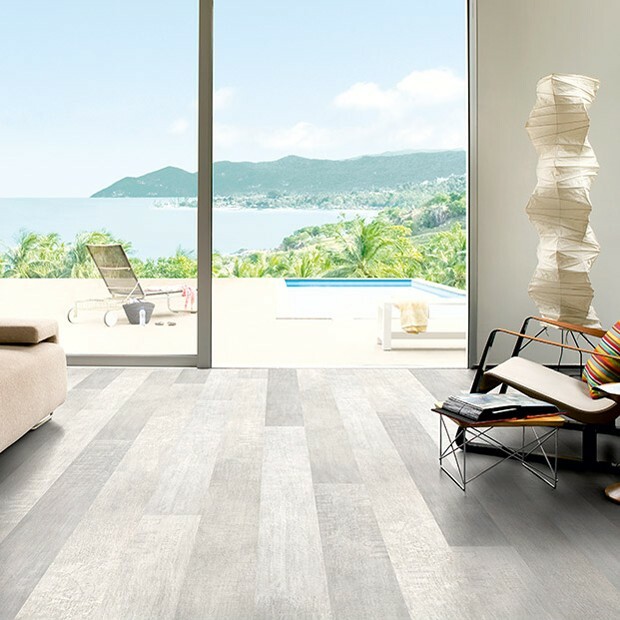 The coastal influences and the light palette combine to create the perfect floor that will make a room look chic, welcoming and bright, all at the same time. 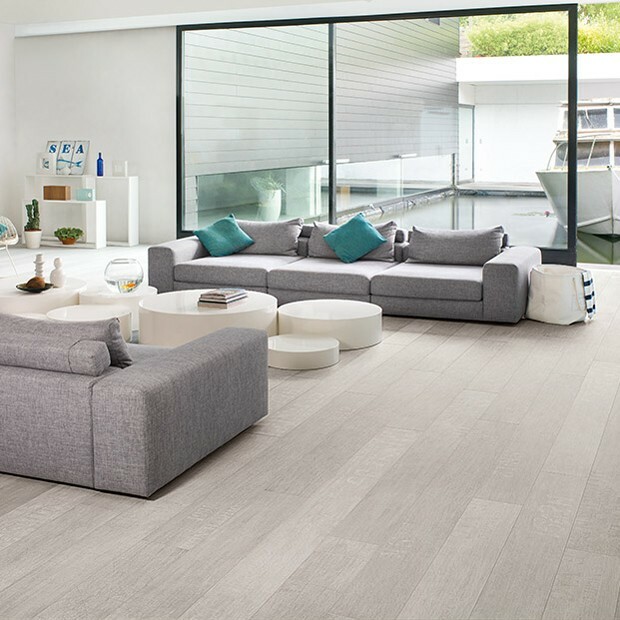 A beautiful addition to the Largo range, the planks have the collection’s signature extra wide and long measurements of 205mm x 2050mm. 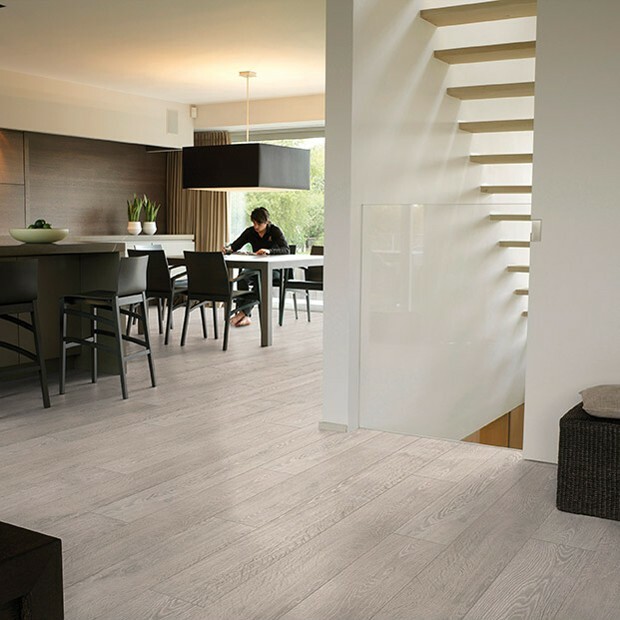 They are perfect for larger spaces and open-plan rooms, where they can shine in all their glory. 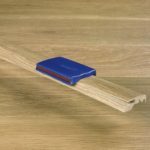 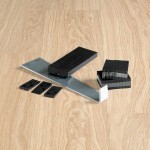 Easy to install with the Click system, this floor is as practical as it is stunning. 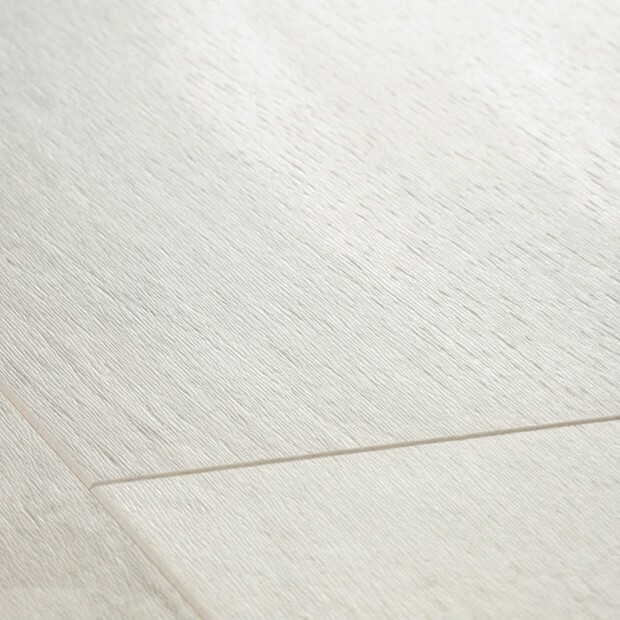 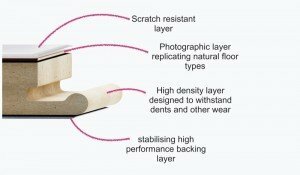 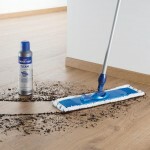 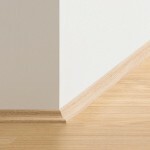 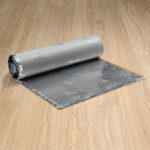 The surface features Quick-Step’s Scratch Guard layer, so it will maintain its beauty intact for years.